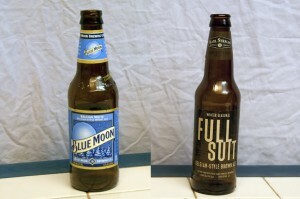 On today’s show, Blue Moon Belgian White and Karl Strauss Full Suit Belgian Brown Ale both attempt to fight to become the number one beer of the show. 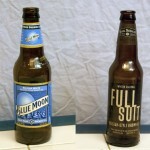 Listen to find out if the artfully crafted beer can take out one of Southern California’s favorite craft breweries. 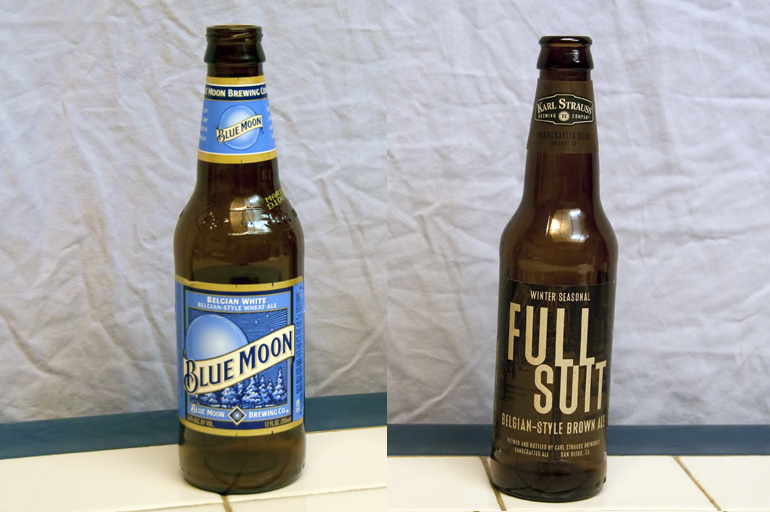 Posted in Blind Taste Testing (2011 - 2013) and tagged beer, Belgian Brown Ale, Belgian White, Blue Moon, breweries, Karl Strauss, Southern California.